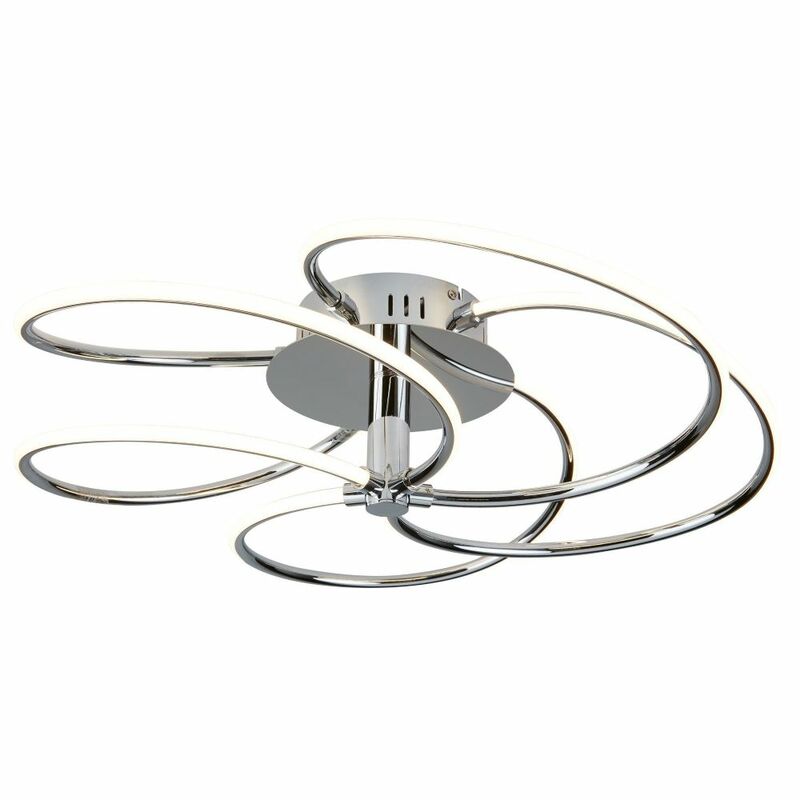 This Swirl Ceiling Flush Features 5 Lights And An Attractive Chrome Design, Perfect For Enhancing The Decor Of Any Stylish Home Setting. The Swirl Detail Curves Elegantly Around The Base Which Can Be Attached To The Ceiling Of Your Choice. Leds Use Up To 85% Less Energy And Last Up To 20 Times Longer Than Incandescent Bulbs.